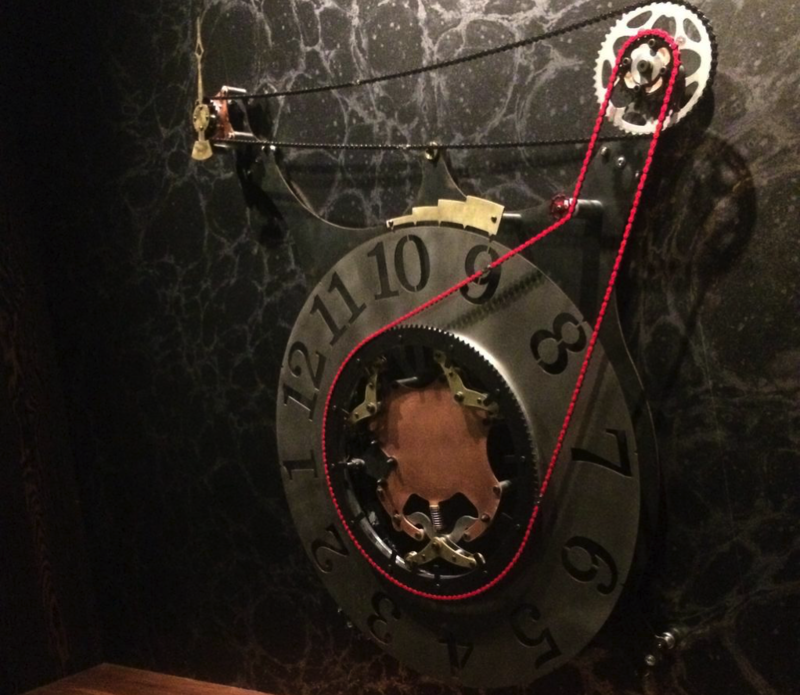 This Giant Electromechanical Clock is a Work of Art #Arduino #ArtTuesday « Adafruit Industries – Makers, hackers, artists, designers and engineers! This block was made almost completely from scratch and is driven by an Arduino Yun! Via blog.arduino!